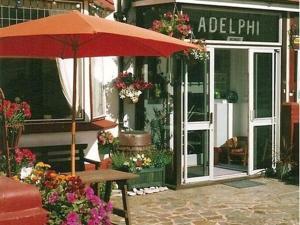 Situated just 200 metres from Paignton Beach, the small, family-run Valdene Hotel offers free WiFi in public areas. Paignton Zoo is just over 1 mile a.. 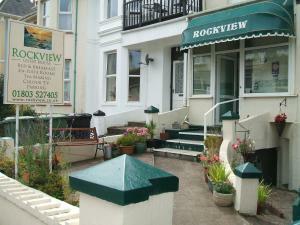 Situated in the coastal town of Paignton, Two Beaches is in the heart of The English Riviera. The homely bed and breakfast offers free Wi-Fi and free .. Featuring a barbecue, Jasmine Cottage is a holiday home located in Marldon in the Devon Region. It provides free private parking. The kitchen has an ..
Mill Cottage offers accommodation in Marldon, 6 km from Torquay. It provides free private parking. There is a dining area and a kitchen equipped with..